Samsung announced their 2015 flagship in MWC earlier this month and confirmed that both devices will be released in 20 countries on April 10th. Once the initial launch markets receive the devices Samsung will expand sales of its latest flagships to other countries. Russia is not among the 20 countries but the country’s residents won’t have to wait for too long in order to pick up the new devices. 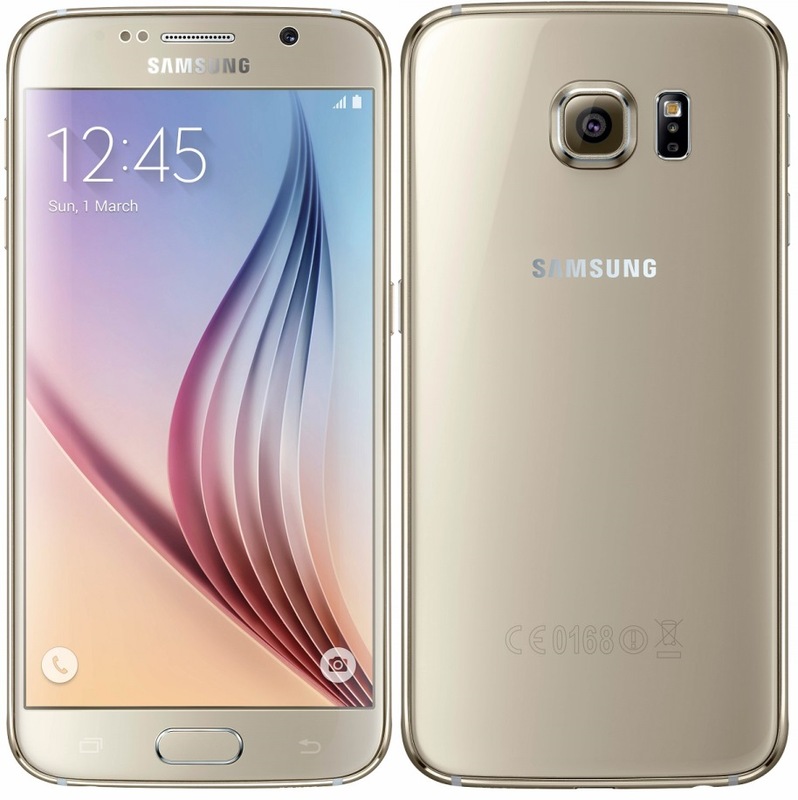 Samsung is going to release the Galaxy S6 in Russia on April 16th. The base model of the flagship will cost 49,990 rubles which is $820 at this moment. That’s more than what customers are going to pay in some other markets. Currency fluctuation is a major reason behind this high price tag. Hi-Tech.Mail hears that the Galaxy S6 sold in Russia will have dual-SIM support with 64GB storage. The 32GB model will not have dual-SIM support. The Galaxy S6 edge will also not have dual-SIM support and will be available with 32GB, 64GB and 128GB storage options. In the meantime it looks like Samsung Galaxy S6 is about to enjoy a stellar debut in Europe. According to a new report, pre-orders for the Korean giant’s latest flagship smartphone in Switzerland are four times higher than those of last year’s Samsung Galaxy S5.